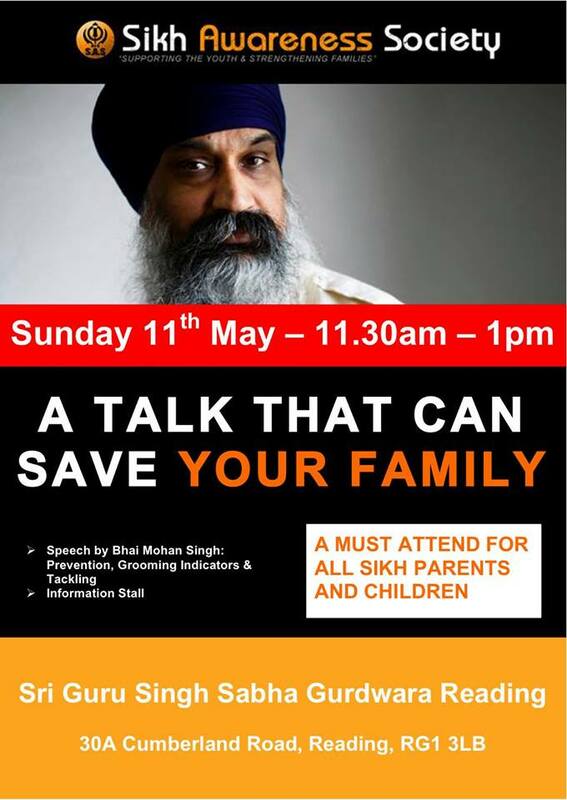 The Sikh Awareness Society (SAS) will be at Reading Gurdwara on Sunday 11 May at 11.30am to talk about the cases where Sikh children have been targeted by Groomers – a must attend event for all Sikh Families – talk will be done by Bhai Mohan Singh in Punjabi/English – share the the event with your friends and family. 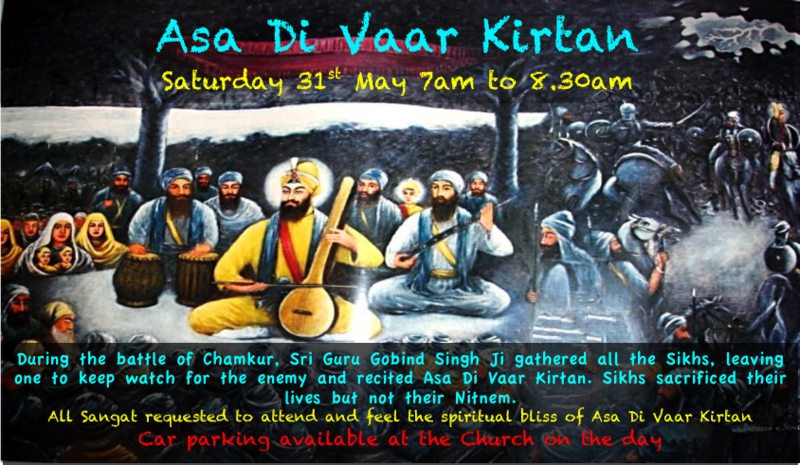 Annual Nagar Kirtan taking place on Sunday 4 May. 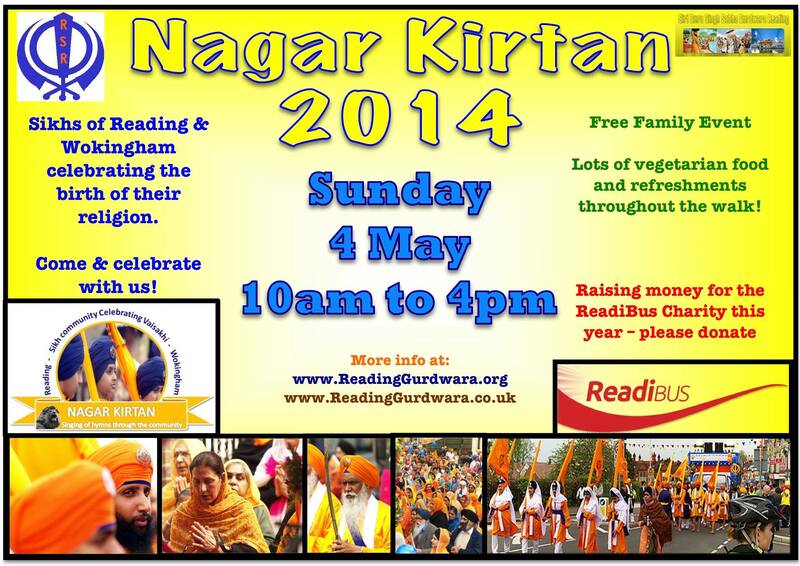 People from all communities are welcome to come and celebrate with the Sikh Community of Reading and Wokingham. This month’s guest speaker is Bibi Harvinder Kaur Khalsa, formerly known as Alexandra Aitken. 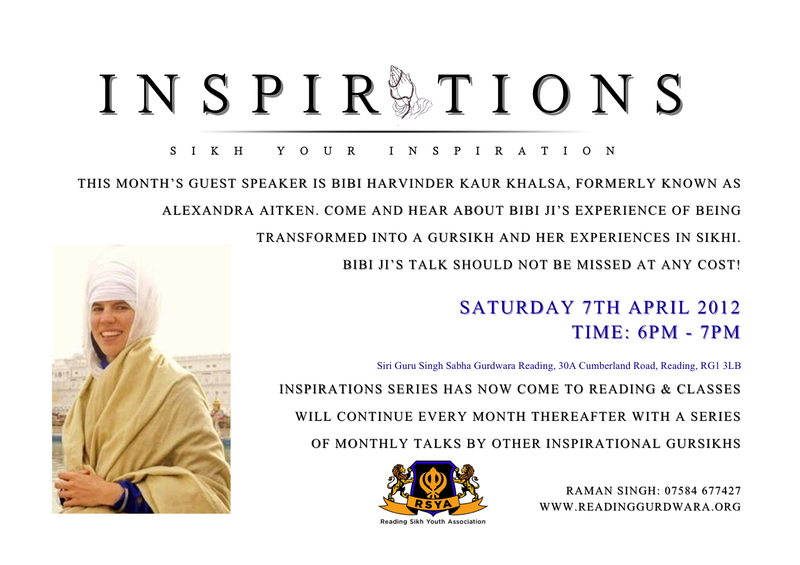 Come and hear about Bibi Ji’s experience of being transformed into a Gursikh and her experiences in Sikhi. Bibi Ji’s talk should not be missed at any cost! 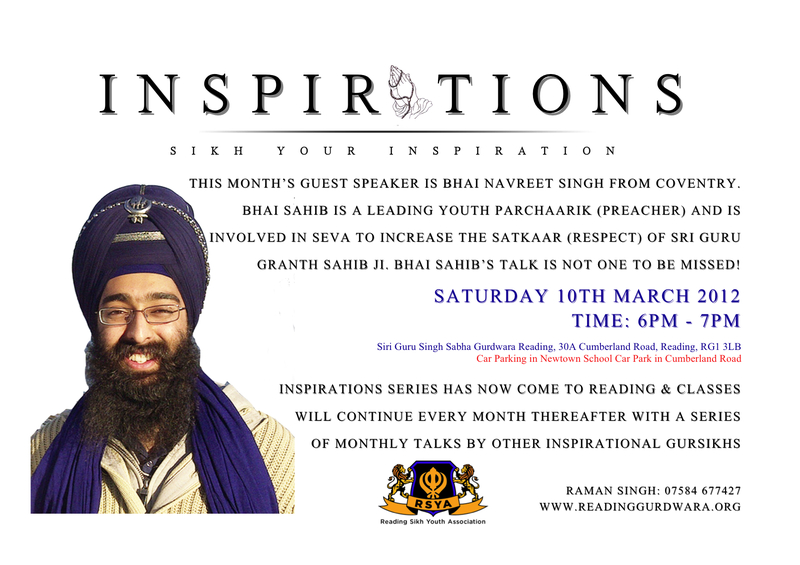 Inspirations is a new sikhi project started in Reading Gurdwara with some spiritual and inspirational talkers all over UK who will inspire sangat form their life experience. The second talk in the series is by Bhai Navreet Singh from Coventry. Bhai Sahib is a leading youth Parchaarik (preacher) and is involved in Seva to increase the Satkaar (respect) of Dhan Dhan Sri Guru Granth Sahib Ji Maharaj. Guys this is a talk not to be missed!! 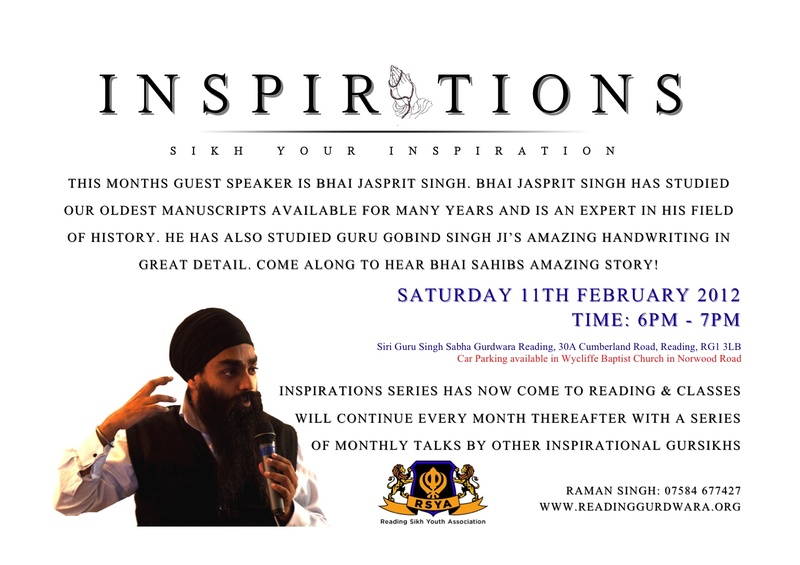 Come along and join us in this inspiring talk by Bhai Sahib. There will also be an open Q&A session for 10 minutes after the talk. 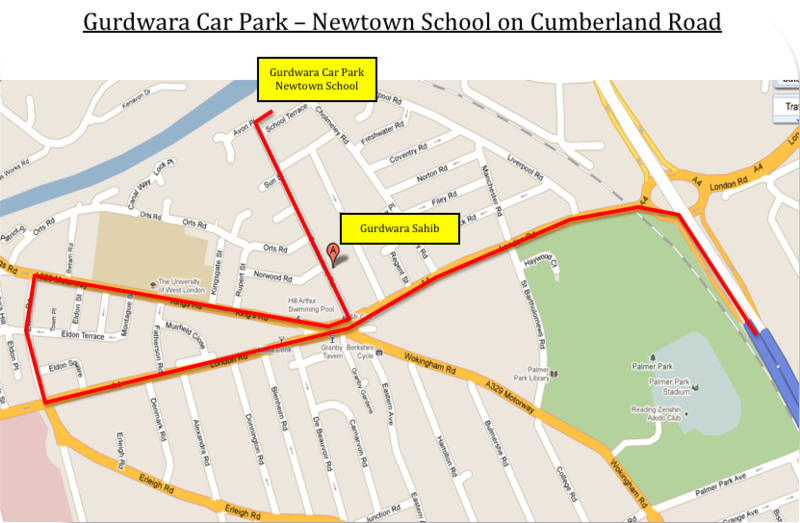 For any further details visit contact 07584677427. Volunteers needed for this sewa, so please email on raman_singh91@hotmail.com if you can help us with any sewa on the day of talk. The First talk is by Bhai Jasprit Singh who is a historian working in a museum. Bhai Sahib has been studying our oldest manuscripts from our Gurus times and is an expert in his field. He has also studied Guru Gobind Singh Ji’s handwriting in great detail and is a great advocate in protecting our rich heritage.